This is an event based on the imagination of having seen a thousand full moons when he has reached the age of eighty. In the presence of son of a grand son, this event is performed. 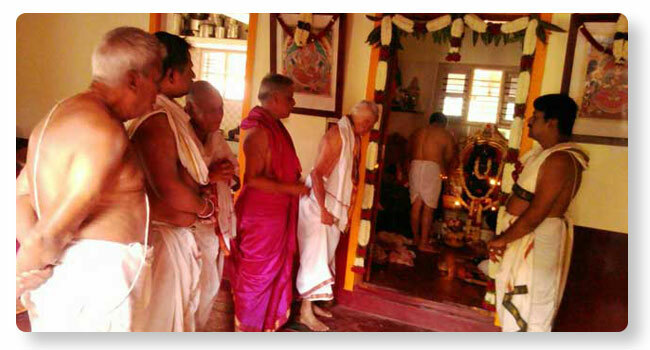 It is also known as Kanakabhishekam, as it is a practice to conduct an abhisheka using gold coins and small jewels. Also, a prayer is offered to god and food partaken with all relatives invited for the event.